CRM software, also known as customer relationship management software, has been able to help a number of businesses with productivity. 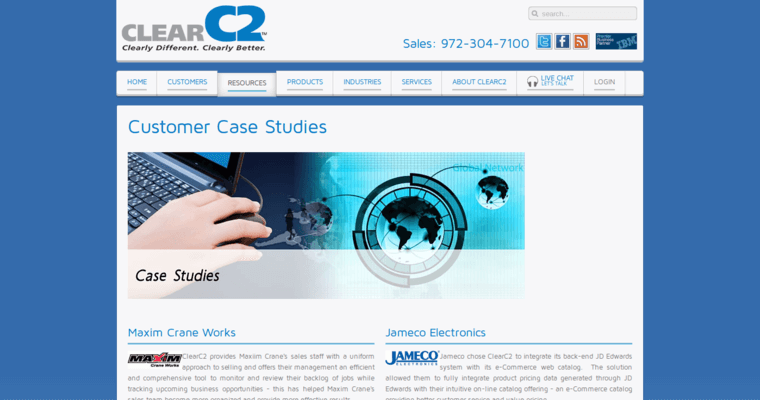 Clear C2 has shown that they are the best CRM software for the manufacturing industry. They understand the needs of manufacturers in order to drive measurable results. Scalable and customizable solutions are available to ensure that clients of any size have what they need. The CRM software makes it possible to track sales efforts, create transparency, as well as control access to contact details. 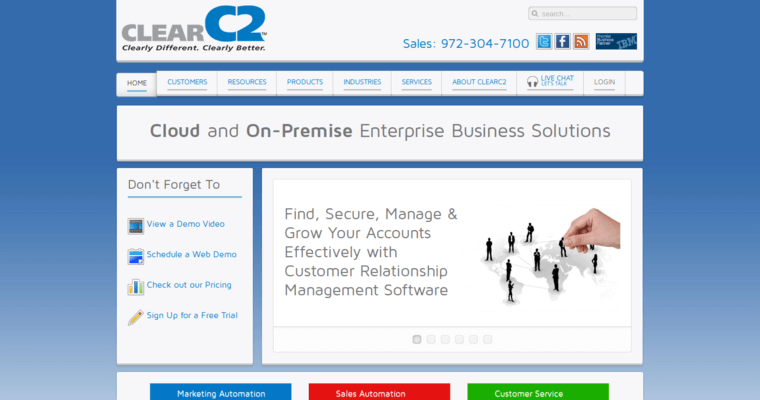 Clear C2 was founded in 1993 and continues to be a leading vendor because of its ability to drive customer loyalty.